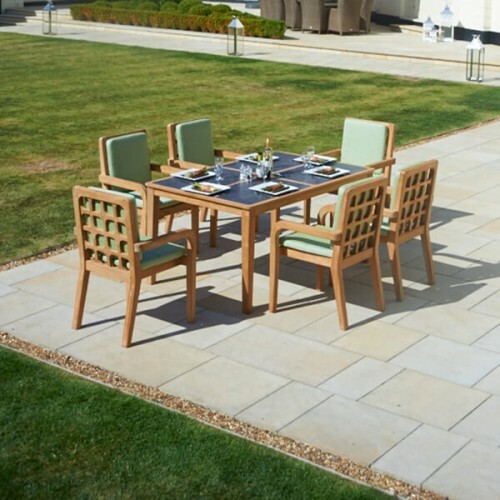 The 220cm Sussex rectangular dining table with safety glass is a large and versatile table that can be used in the garden or inside the house. 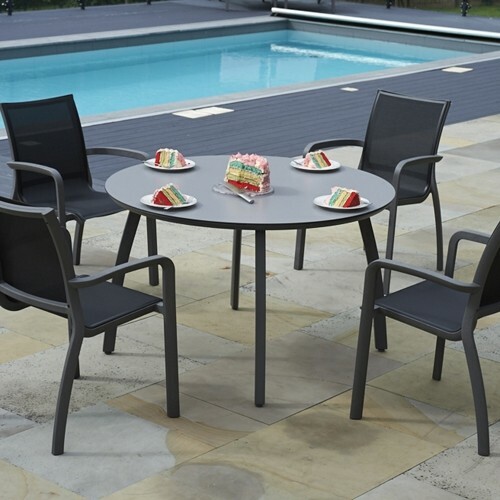 The table is large enough to sit up to 10 people in comfort. 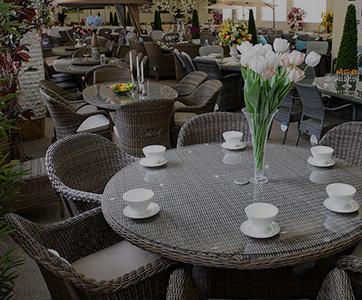 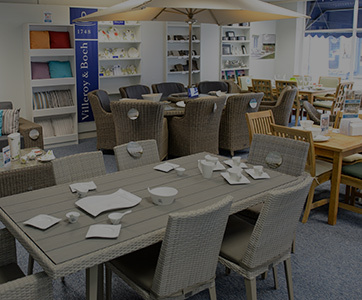 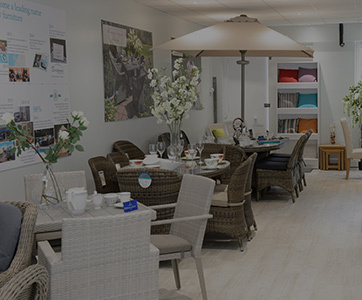 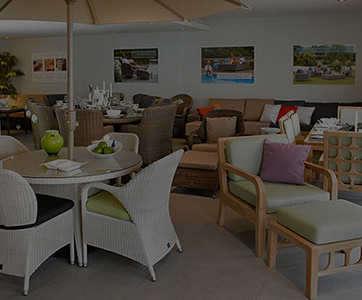 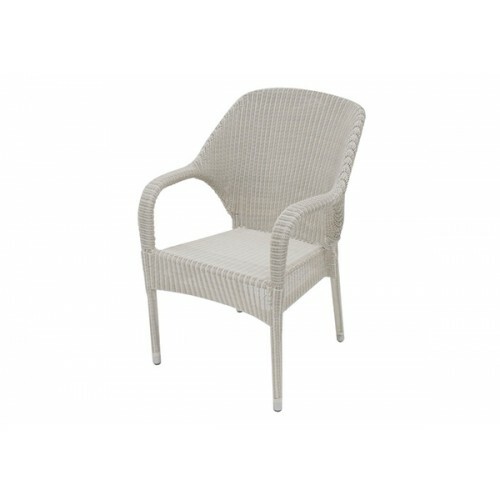 It is manufactured with an aluminium frame and finished with a beautiful soft white all weather rattan that is completely impervious to weather. 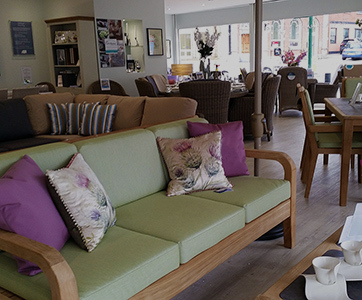 The table looks its best in combination with either with Sussex dining chairs or Sussex dining armchairs. 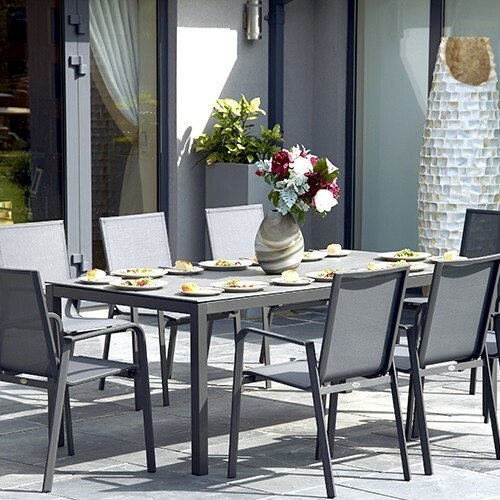 Whilst made for outdoor use, this table will look good inside the house too.